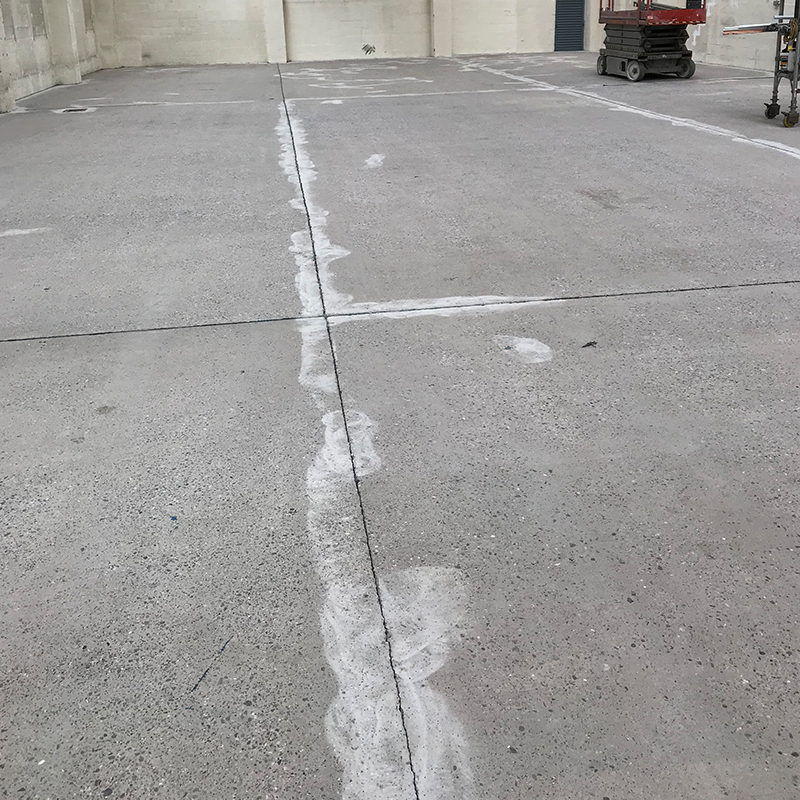 Captive shot blasting is an excellent and cost-effective method of removing existing failed coatings from large warehouse floors. 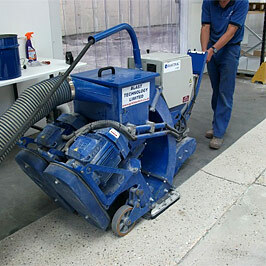 It provides an ideal base for new toppings and coatings and is favoured by many of the leading coating manufacturers. 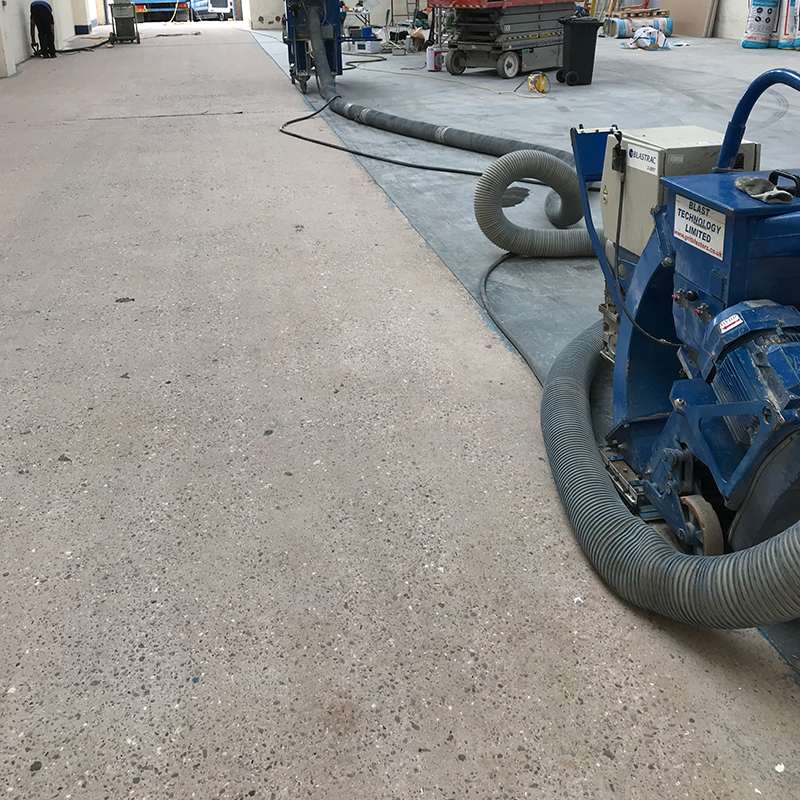 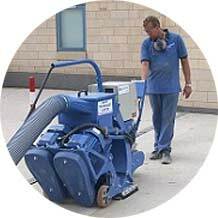 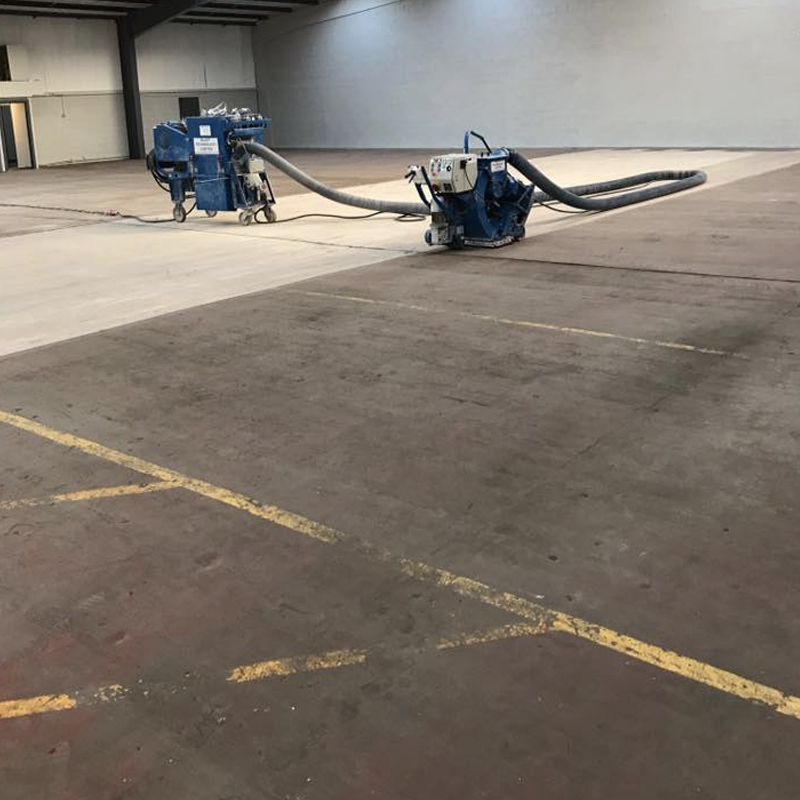 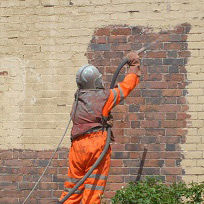 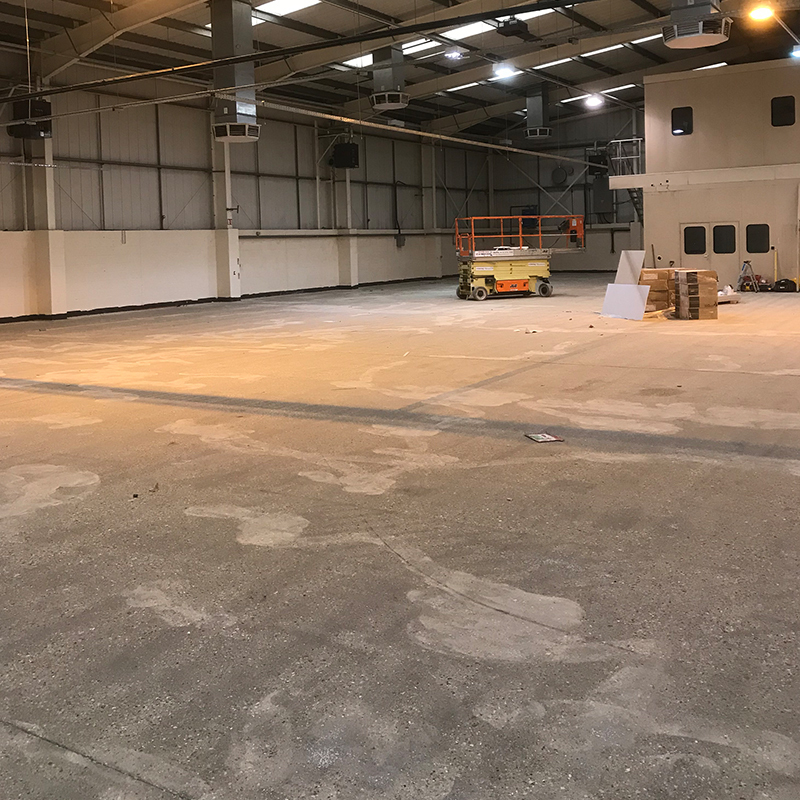 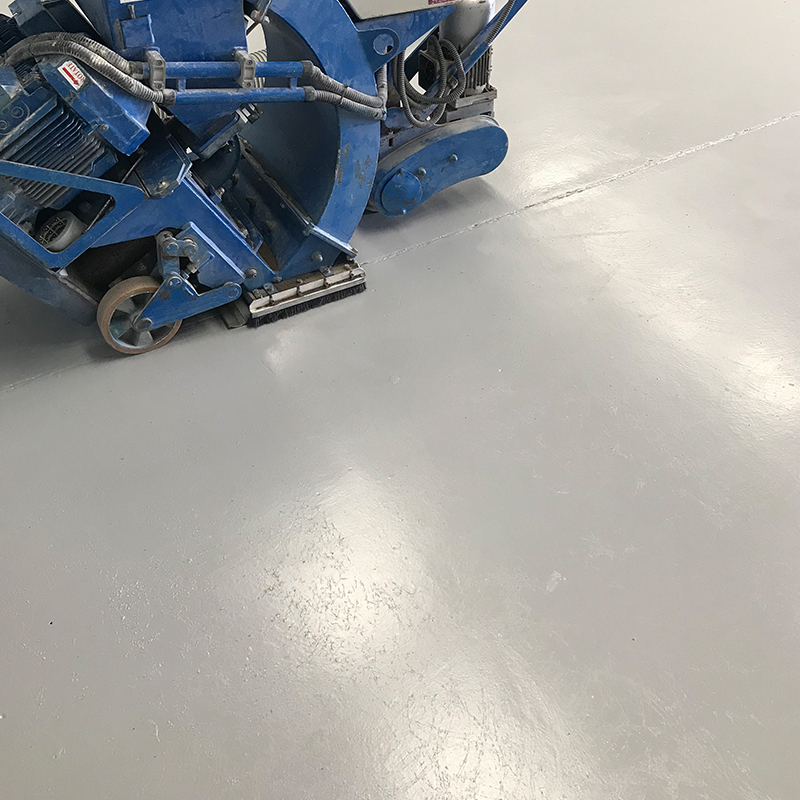 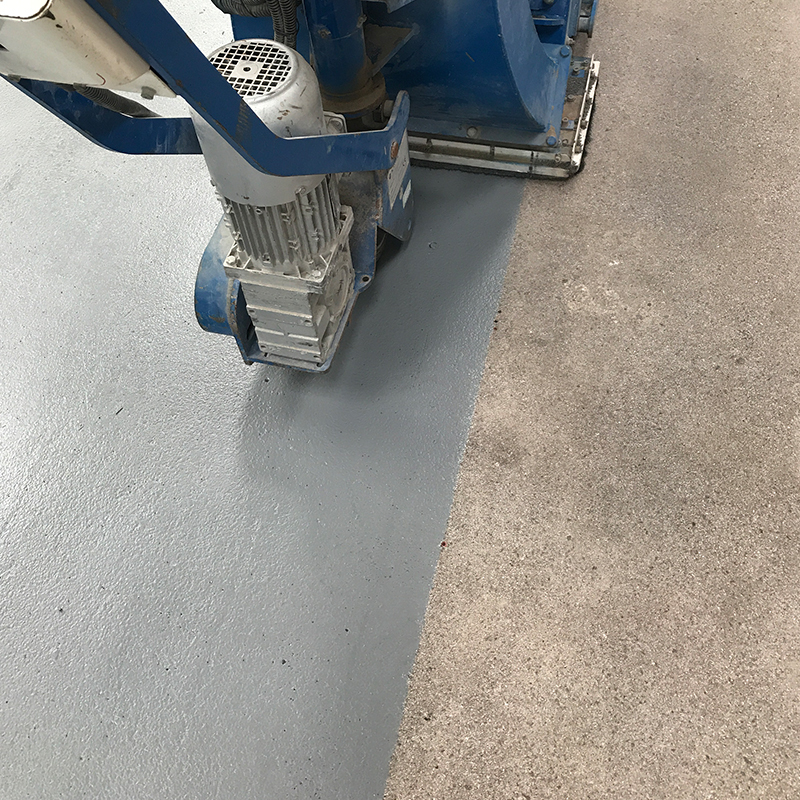 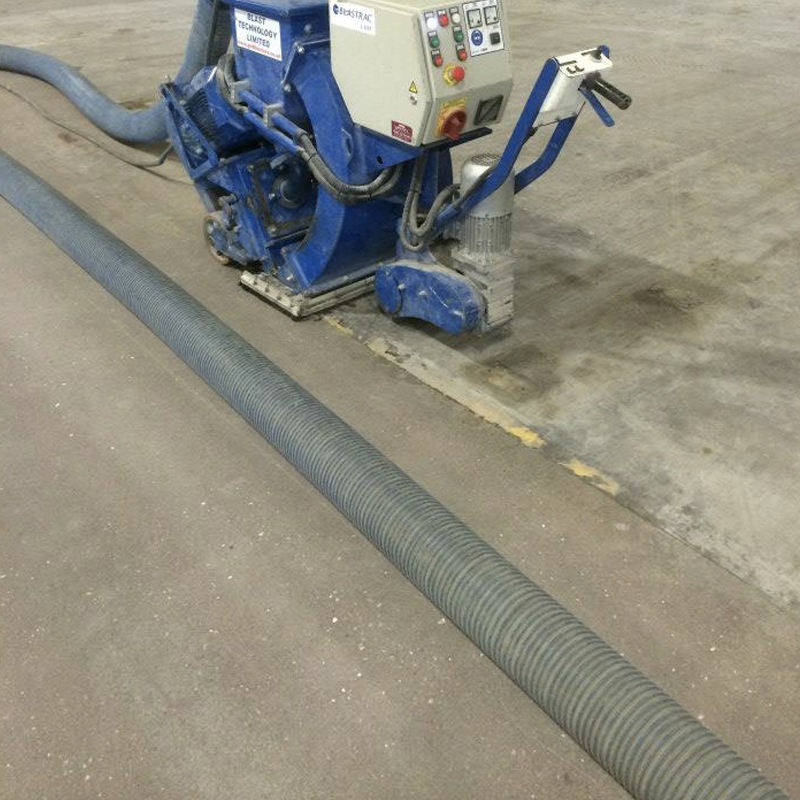 New or existing power floated concrete will need to have any laitance removed and a suitable “key” provided if the intention is to apply floor paints or other finishes, captive shot blasting is the ideal solution. 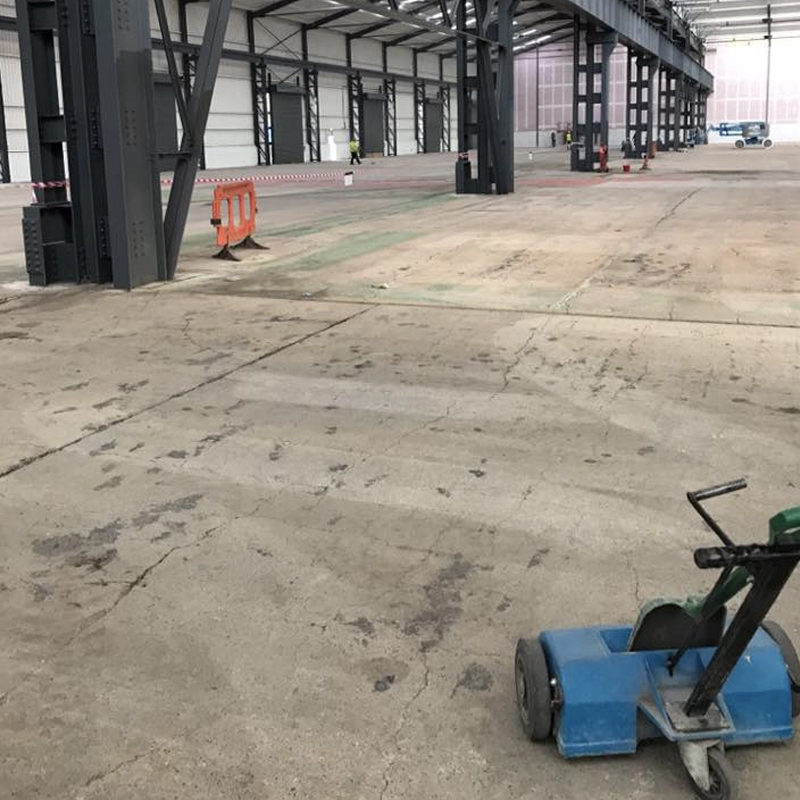 What warehouse services do we provide?